She holds her first degree in Botany (BSC Hons) from Ambrose Ali University Ekpoma Edo State Nigeria, and a post graduate Diploma in Credit and Financial management, from the prestigious post Graduate School of Financial Management Lagos Nigeria. 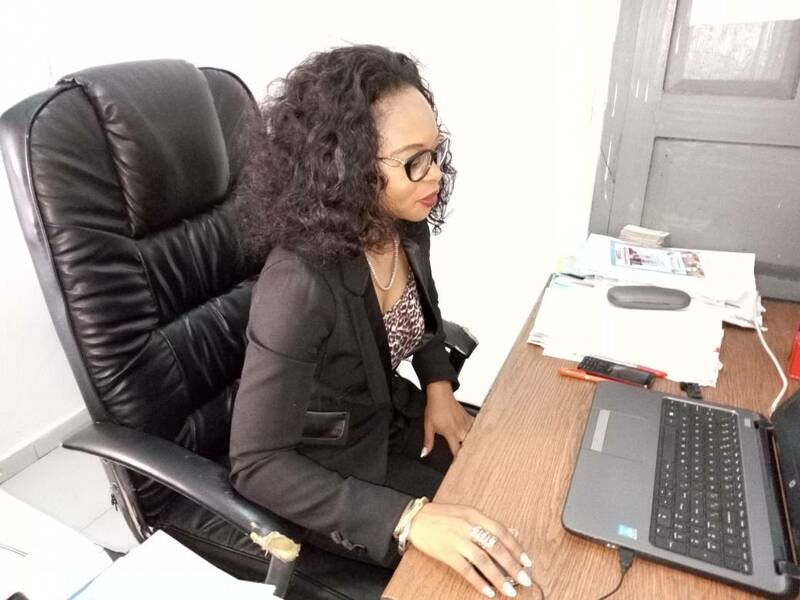 She holds several professional certificates such as fellow of the institute of credit Administration FICA (Nigeria’s National body for credit management established since 1992), Microfinance Certified Bankers of Nigeria (MCIB), Certificate on women in management and leadership, Nigeria Institute of Management (Chartered) NIM. Currently, she is the Managing Director/ CEO Coastline Microfinance Bank LTD.
She is a visionary, a Christian and is happily married. Mr. Okafor Ogbonnaya Okafor holds a degree in Accounting, Master’s degree in Business Administration (MBA) and an associate member – Institute of Chartered Economics of Nigeria (ICEN), with over nine years of experience in the banking industry. Before joining the bank as Head of Operations, he has worked in legacy Oceanic International Bank PLC and Ecobank Nigeria Limited, in various capacities: Head of Customer Service, Head of Credit and Marketing, Relationship Manager, Head Teller and Fund Transfer. He has attended several industry trainings and courses. Mr. Umuoighoro Barnabas Othuke hails from Okpe-Isoko in Isoko North Local Government Area of Delta State, where he had his primary and secondary Education. He obtained National Diploma (ND) with lower credit and Higher National Diploma (HND) with upper credit in STATISTICS in 1999 and 2006 respectively from the Federal Polytechnic, Bida, Niger State. 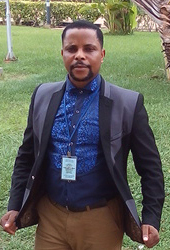 He further obtained Post Graduate Diploma in Education (PGDE) with distinction and Master (M. Ed) in MEASUREMENT AND EVALUATION in 2014 and 2017 respectively from Delta State University, Abraka. 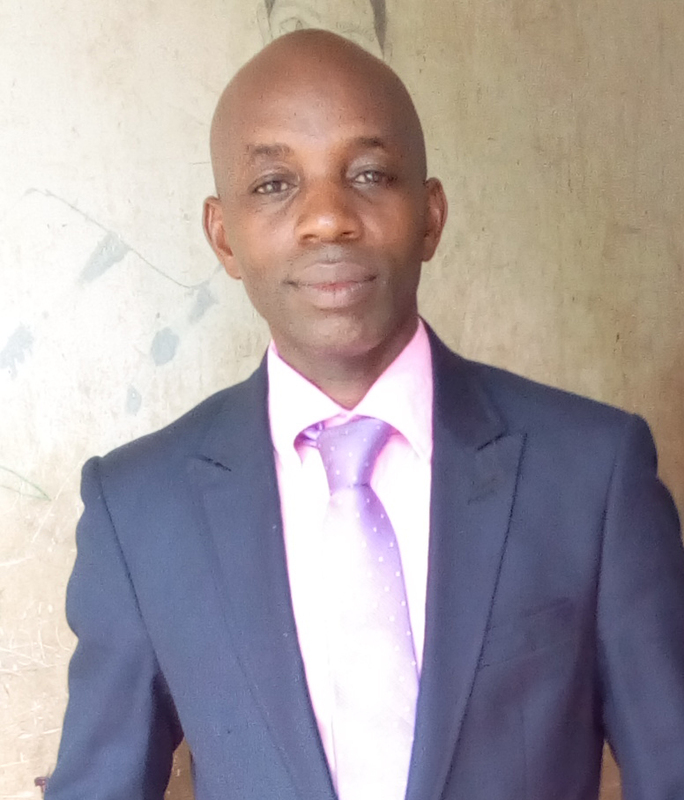 He is a Microfinance Certified Banker (MCIB) and a holder of Certificate on new Credit process guide, tools and technics, Delta State Micro, Small and Medium Enterprise Development Agency, Asaba, supported by Foundation for Partnership Initiatives in the Niger Delta. He has Nine (9) years’ experience in Microfinance Banking and has served in various capacity in the Industry, he is currently Head, Credit and Business Development and happily married with Children. He has attended several industry training and courses. Justice J. Owumi was born into a family of 8, as he grows up after his primary and secondary school he furthered his educational career as a computer scientist at the Our Saviours Institute of Science, Agriculture and Technology, Enugu, Enugu State where he obtained National Diploma in Computer Science in 2002. Furthermore, he did his Industrial Training at Computer Logistics, 121 Warri/Sapele Road, Warri, Delta State where he was trained as a pragmatic computer engineer which qualifies him to work as System Engineer/Instructor at Epic Engineering Ltd. 27 Effurun/Sapele Road, Effurun, Delta State 2003 – 2004. In 2005 – 2006, he proceeded his working career to Setramech Limited, Km 47 DSC Expressway, Otokutu, Delta State a sisters company to Setraco Limited where he worked as the Company Secretary. More so, as education is one of the best legacies Justice Owumi decided to further his educational career at the Institute of Management and Technology, Enugu, Enugu State where he was awarded Higher National Diploma in Computer Science in 2008. After this phase, he was called upon back to the school where he graduated to render capacity building workshops/seminars on Information Technology/Information and Communication Technology for students and Federal Civil Servants at the Federal Secretariat, Enugu in 2011 – 2013 where he also worked at Power Computers Ltd. as a Computer Hardware/Software Engineer and measured as the manager.